From work to workouts, yoga to long runs, and golf courses to transatlantic airplane rides, we are always looking for performance wear that complements our active lifestyles. Luckily, we don't have to look far! tasc Performance is a family owned company based right here in New Orleans with a mission of enhancing the active experience through the innovation of original fabrics and the most comfortable garments on the planet. tasc Performance was brought to life in 2009 with one mission: the reinvention of performance apparel. tasc was founded – and is still operated by – the Andrews family. After years of dealing with the compromises of polyester athletic apparel – skin irritation, bad odor and more – Al Andrews, former Tulane University basketball standout, charged his son Todd with the difficult task of finding a solution to the polyester problem. The Andrews have a 40-year legacy in the garment industry, and tasc Performance’s line of groundbreaking, natural performance fabrics are powered by Bamboo Performance Technology and designed to perform and move with you without the use of chemical enhancements. Each fabric is created to work hard and feel amazing next to skin. tasc creates garments that are sustainable, chemical-free and derived from the highest quality natural sources including Bamboo, Merino Wool, Organic Cotton and Pima Cotton. Earlier this year, tasc opened its flagship store right here in New Orleans. The store (3913 Magazine Street) is located on the historic Magazine Street in the heart of Uptown between General Taylor and Austerlitz. It has been a vision of the Andrews family to expand the tasc Performance lifestyle to the city in which they are so rooted and to continue the legacy of the reinvention of performance apparel. The new store offers customers an exclusive opportunity to experience the complete tasc Performance line. 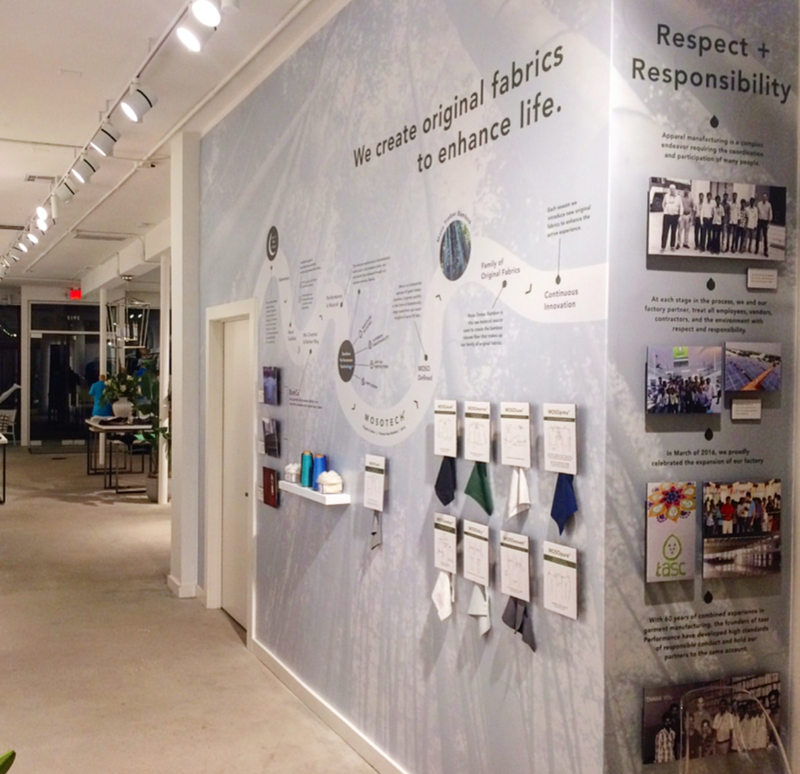 Aside from showcasing the expansive line of products and giving people the opportunity to feel just how truly soft their fabrics are, tasc intends for the store to serve as a vibrant community hub for events and gatherings to inspire locals and visitors alike to live a balanced and healthy lifestyle. Follow Astrid Solo Travel Advisor on social media and listen to the Solo Travel Talk Podcast for more affordable luxury solo travel tips, tricks, stories and advice. Click on the links below!